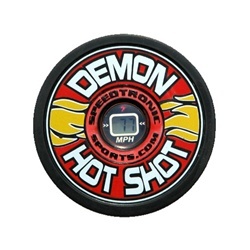 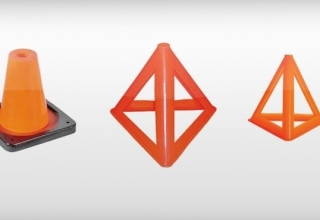 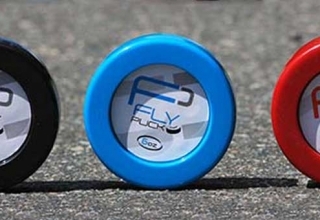 Today we have a review of the Demon hot shot puck, this puck was designed to measure the speed of your shot and display it in the center of the puck. 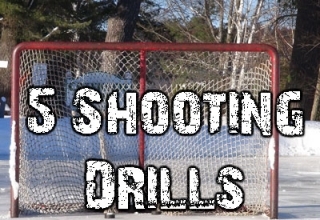 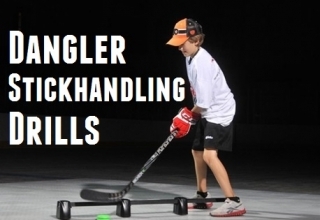 In order to get an accurate reading from the hot shot puck you need to pick the correct setting, shooting from the exact distance you chose on the puck, and shoot against a hard target (a wall or piece of plywood). 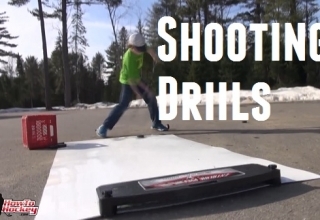 The Demon Hot Shot puck is good as a novelty puck or a toy for kids, but if you want a serious tool to improve your shot I would recommend a radar gun. 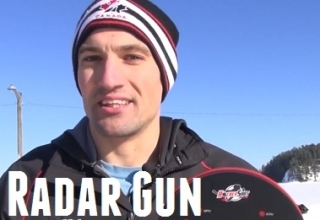 I prefer a radar gun as I find a radar gun very easy to use, and accurate no matter what shot or distance you shoot from. 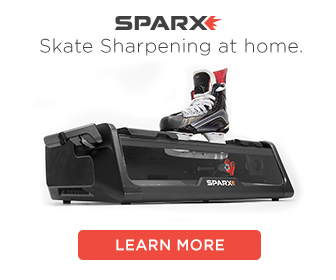 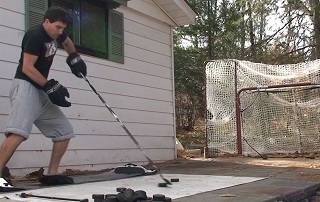 A radar gun will also allow you to shoot many pucks at once and get instant feedback. 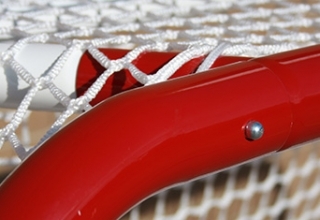 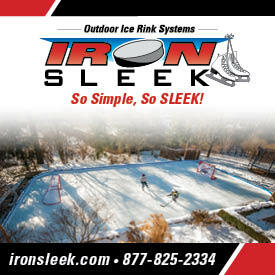 However with the radar puck you need to retrieve and check your speed after each shot.